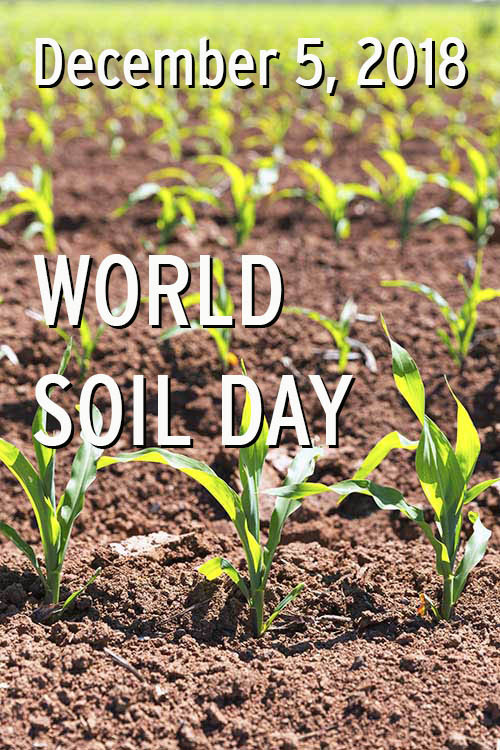 October 5th is World Soil Day and what a great day to celebrate one of Earth’s most valuable resources! Did you know 95% of our food is produced via Earth’s soil? That includes Ontario’s barley, corn, oats, soybeans and wheat! #YourFarmers top priority is growing safe, healthy and delicious grains. And this starts with ensuring the soil remains healthy. A healthy soil is as important to healthy food products as a healthy body is to you and your families. 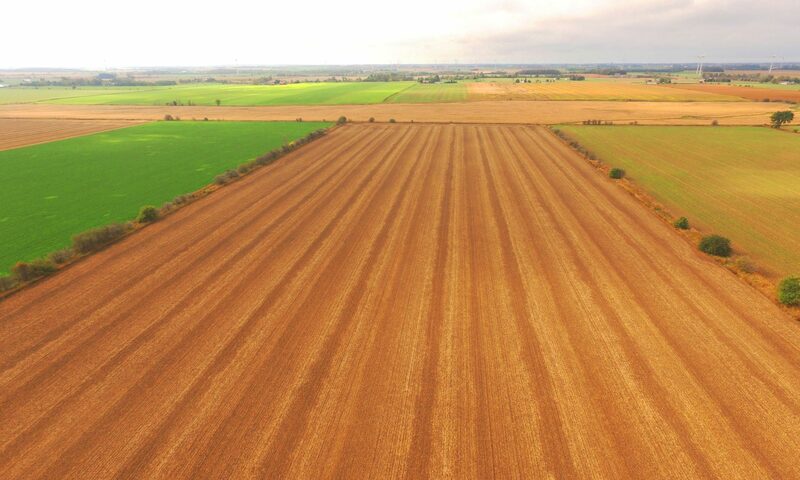 Farmers keep their soils healthy in a variety of ways including planting cover crops, rotating their crops, only applying inputs (fertilizers, pesticides) as they’re needed and using a tillage method that suits the field conditions! 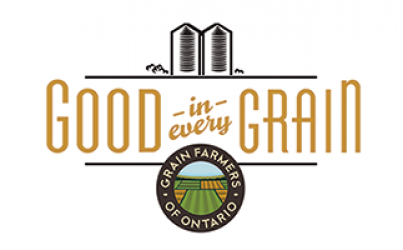 They also regularly test their soils to know the status of the fields to ensure the soil is at its healthiest before they begin planting Ontario’s grains. To celebrate World Soil Day we thought we would share some of our favourite facts about soil with you! There are more living organisms in a teaspoon of soil than people on earth. These organisms are called soil microbes. Soil is made up of 50% air and water, and 50% is broken rock, decaying plants and animals (organic matter). 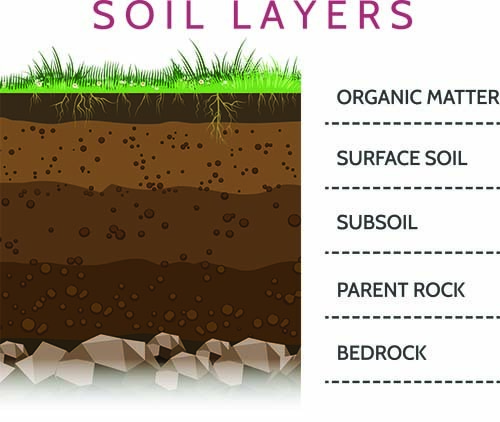 Soil is then comprised of many layers. It takes 500 years to get 10 cm of topsoil or organic matter which is the most valuable layer of soil. Next PostNext Soil Health Tips for Your Gardens!